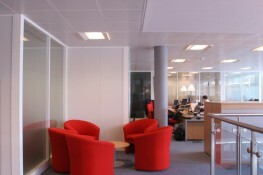 Want personalised Integrated Suspended Ceilings recommendations, direct from manufacturers? 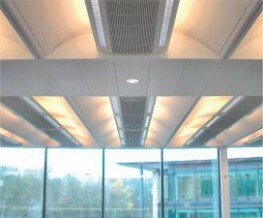 You can see a full list of manufacturers of Integrated Suspended Ceilings here. Other popular types of Suspended & Stretch Ceilings include; Acoustic Suspended Ceilings, Decorative Suspended Ceilings and Stretched Fabric Ceilings. 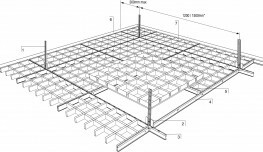 Important criteria to consider when specifying Integrated Suspended Ceilings include; Colour(s), Weight and Material(s).